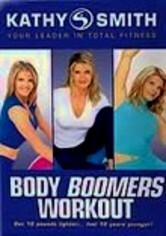 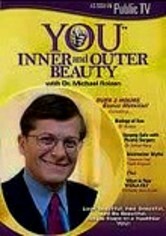 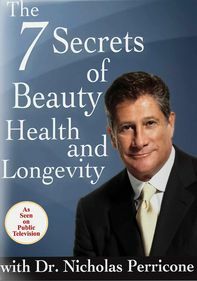 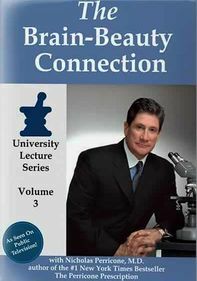 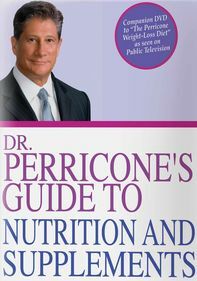 In this companion to his best-selling book, Dr. Nicholas Perricone shares his formula for looking and feeling younger. 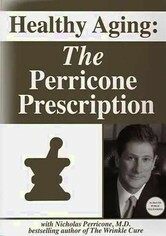 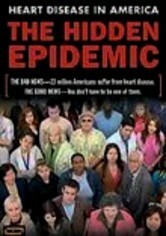 The key, Perricone asserts, is making the right food choices and avoiding those that he calls "inflammatory." 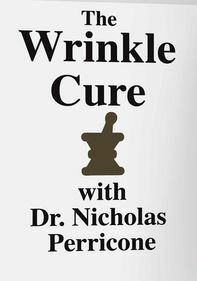 This program explains good dietary habits, the importance of supplements and how making simple changes can lead to healthier, younger-looking skin.